Law of Attraction in Inspired Action! A co creative experience to help ourselves and others understand that each of us create our own reality. We have the power within us to BE all that we want to be. Tune in to listen to different perspectives for living joyously NOW! 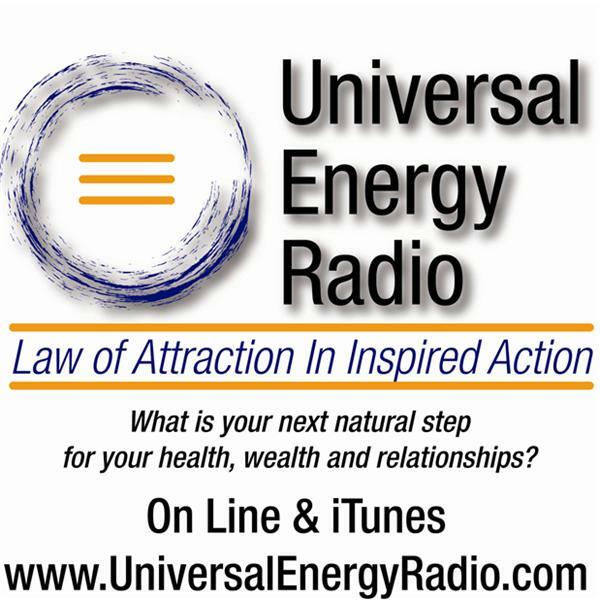 Join your favorite intuitive numerologist Alyssa Banguilan and your favorite intuitive energy reader Liz Ortiz as they discuss putting a metaphysical spin on everyday life with you and the Universal Energy Radio community. Formerly known as the LOA Blend, the show's format will continue to be a blending of energies and influences that make you, you. Please call in with your questions and include your name and birth date; Alyssa & Liz will offer their insights and positive feedback....and just tell it like it is! You can also email your question, name and birth date to LOAblend@gmail.com.